Click below to see an exclusive behind-the-scenes video of how the Newspaper Printing Company brings Gulf To Bay to life. 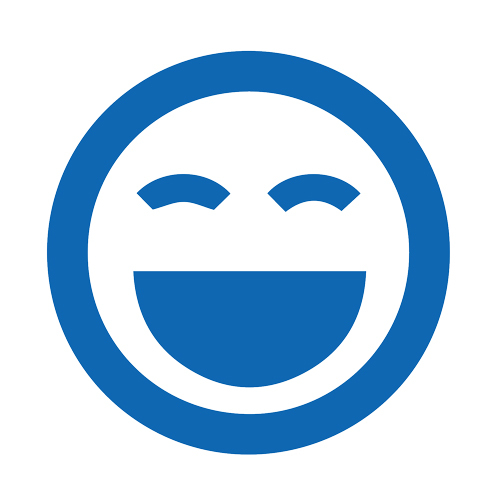 We still find this deadline-oriented business enjoyable and every job well done puts a smile on all of our faces. 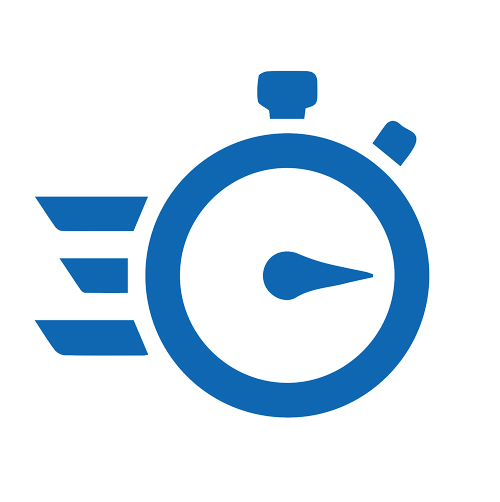 High-speed web printing process, and superb account service to ensure all jobs are delivered on time, every time. We were green before it was fashionable. 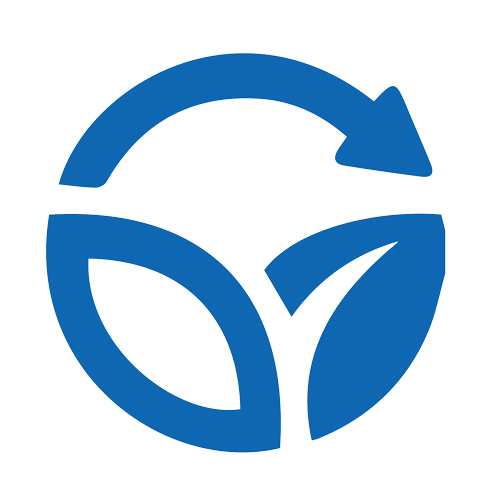 Our recycling practices and ink choices demonstrates our ongoing commitment to the environment. 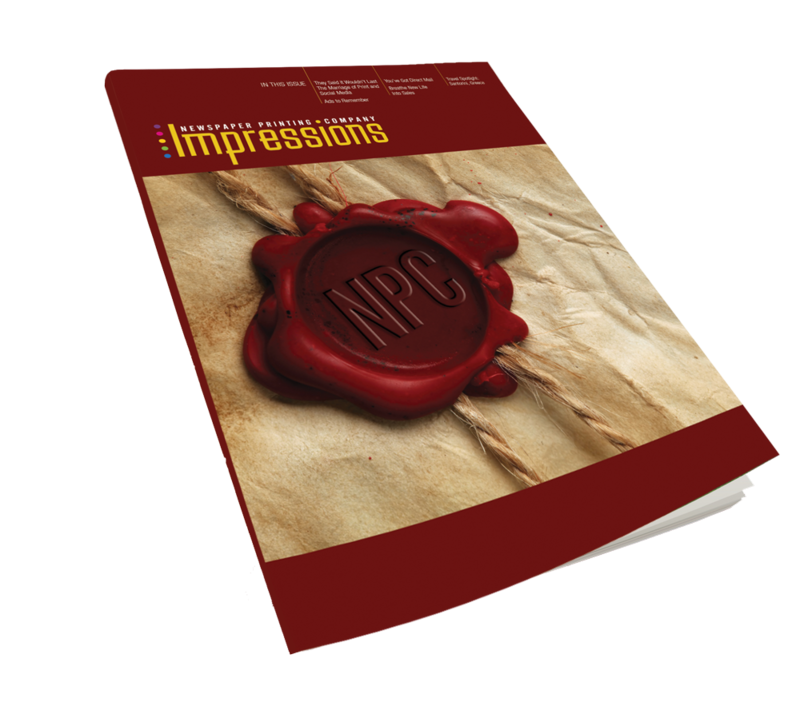 To learn more about printing and other interesting articles related to our industry check out our Impressions Magazine. Like what you see? Stay connected with us by filling in your email below. "This was a wonderful team all the way from sales to your entire production team. You all made our work look so good!" 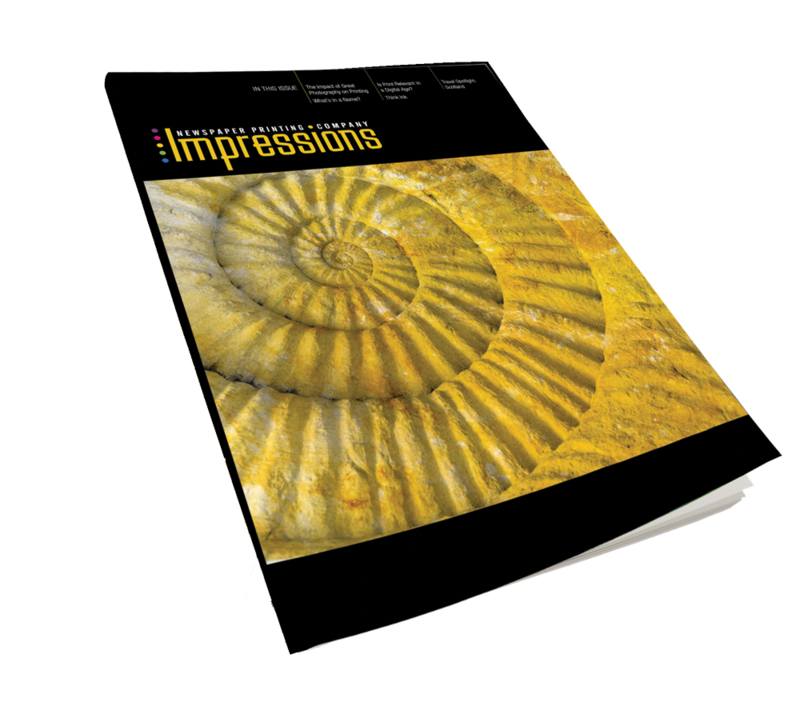 "Thanks to you and your staff for an excellent job on turnaround, I greatly appreciate all that was done to help me get these books out"